Don’t struggle for low cost ideas to keep the kids entertained and active during the school holidays. At the YMCA Fylde Coast, you will find everything from splashtastic Swimming Activities and fun-filled Holiday Clubs to Air Skate Park and YMCA Bowl. The park inside YMCA Thornton is for age 8+ and will be open throughout the school holidays. Harry’s Kingdom encourages children to play and let their imaginations run wild! There are three separate play areas for juniors and pre-schoolers aged up to 10 years and babies from 6 months to explore. Harry’s dog Chester also likes to explore the kingdom. You might find him near the stepping stones looking for his ball, but beware of the crocodile lake. For more information, go to Harry’s Indoor Soft Play. The Easter holidays aren’t far away and we want to help you with the tricky task of balancing your work and life balance. YMCA Thornton’s action packed holiday club will keep children (ages 5-12) smiling all day long! They will be taking part in supervised activities including: Ten Pin Bowling at YMCA Bowl, Les Mills ‘Virtual’ Classes, Les Mills ‘Born to Move’ workshops, school yard games, arts and crafts, skating in Air Skate Park and much more! Just £15.50 (Y: Youth members) and £17.50 (non members). Drop Off: 8.30 – 9am. Pick Up: 4.30 – 5pm. For more information and to book contact YMCA Thornton on 01253 824108. 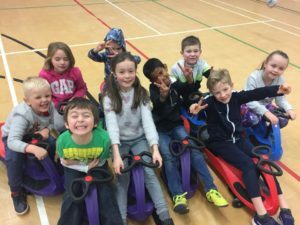 YMCA Lytham’s brand new fun-filled multi-sport club will keep children ages 5 to 8 years active all day long with fun multi-sports games and team building activities. Plus, there will still be time to have plenty of laughs throughout the day! Max. 30 children. YMCA St Annes Y:Kids Footy Camp for Reception and Years 1-3 at school. Come and join in our Y:Kids Footy Camp at YMCA St Annes for a fun filled day of activities Max. 30 children. 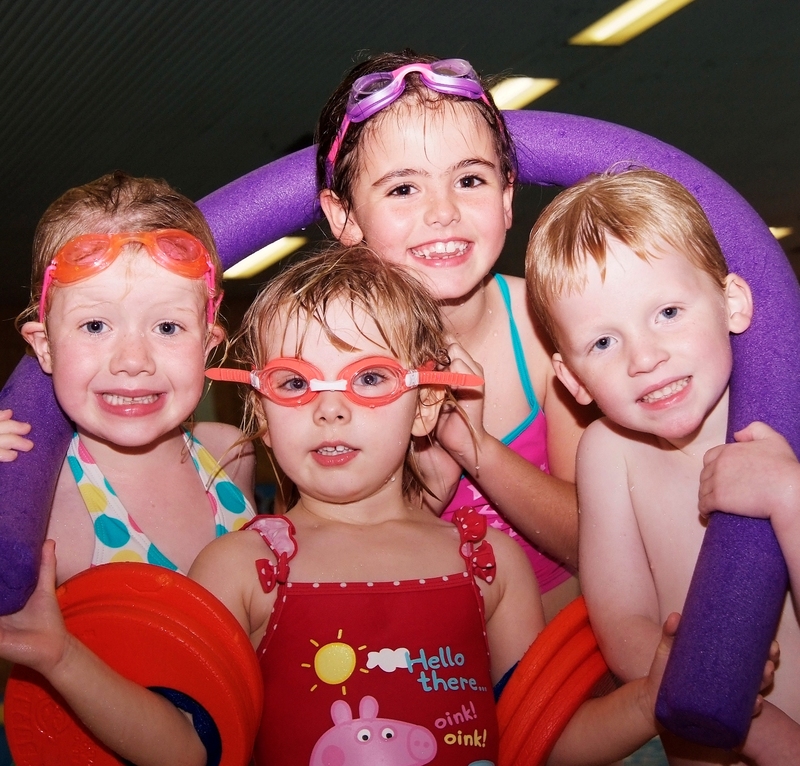 Splashtastic Swim Activities Across All 5 pools! All of our YMCA Fylde Coast swimming pools change-up their timetables for the school holidays to give families more opportunities to have a splashing fun time! You can view each centre’s individual swimming timetable during school holidays below. YMCA Fleetwood will be offering free swimming for children aged 16 and under during public swimming sessions this Easter. Just bring along proof of residency at an FY7 postcode, such as a recent utility bill or driving licence. Any children under the age of eight, must be accompanied by a paying parent or guardian aged 18 or over at a ratio of 2:1 as per normal swimming. For more information, please contact YMCA Fleetwood by calling 01253 771505.